The New England Bill Koch League Youth Ski Festival is the marquee event of the New England Nordic Ski Association Bill Koch Youth Ski League. This league has the mission to introduce young people to the sport of cross country skiing with its social, fitness and competitive opportunities. Once a year, individuals and Clubs from all over New England and New York come together at the annual Festival for a weekend of fun, family friendly activities centering upon cross country skiing. 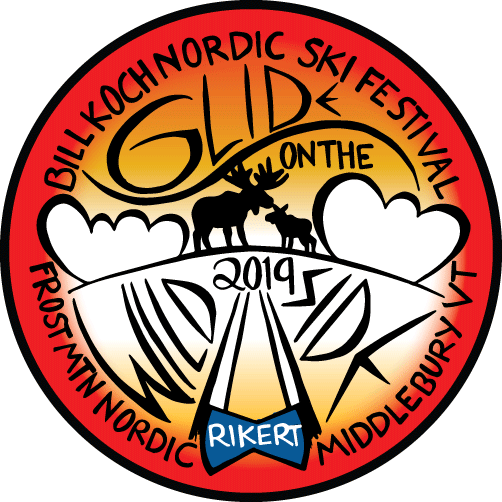 This year, Frost Mountain Nordic Ski Club is excited to host the two day event on the weekend of March 2nd and 3rd at the Rikert Nordic Center in Ripton, VT.